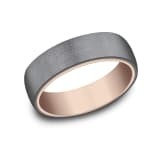 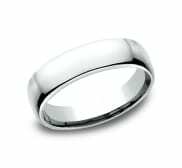 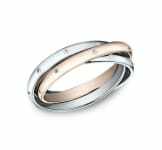 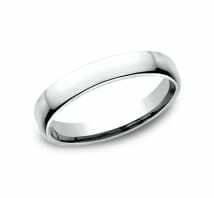 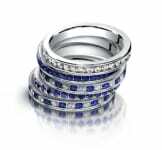 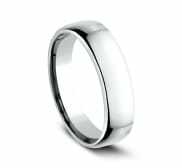 This classy and elegant 5.5mm band features a slight flat surface and offers Comfort-Fit on the inside for unforgettable comfort. 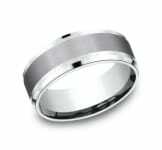 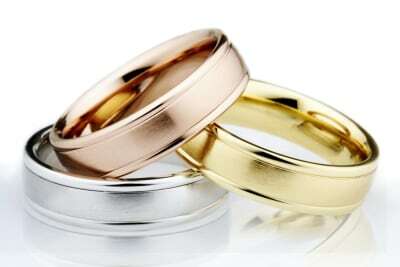 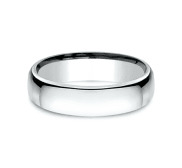 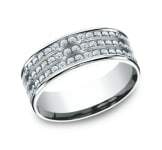 Our premier classic ring, the Euro Classic band features a full inner comfort fit and a sleek lower domed profile. 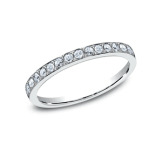 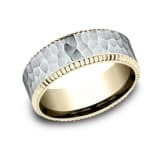 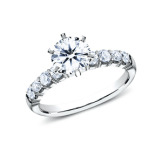 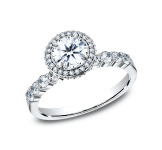 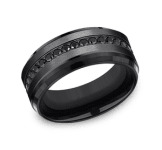 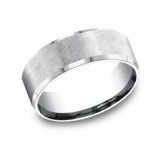 The rolled edges of this profile totally make this ring #InsaneComfort!